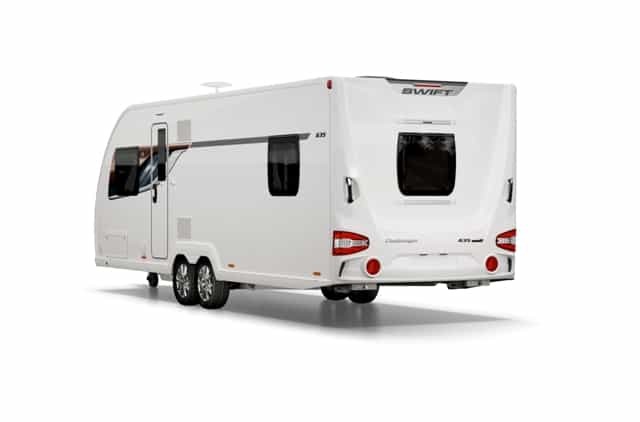 The 2019 Swift Challenger offers stylish looks and outstanding value in equal measure and is available to order at all 3 branches. 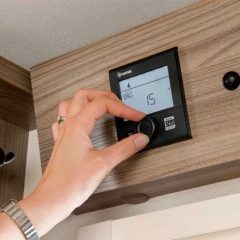 Call our sales teams now in Swindon (01793 772096), Oxford (01844 339566) or Reading (01189 888111) for the latest availability, expert advice, details of the current offers and our best price. 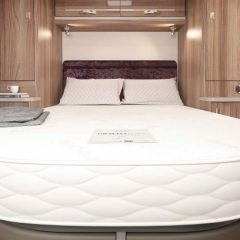 Demonstrator sale now on! 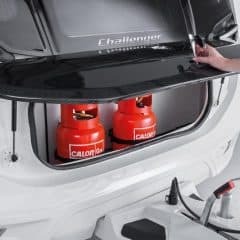 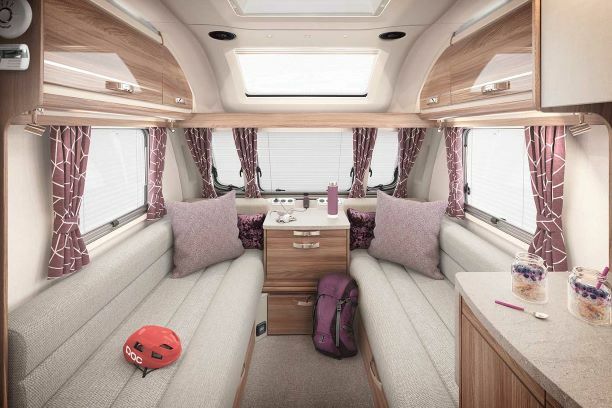 Save up to £3,065 on the 2019 Challenger range, prices start from £19,095. 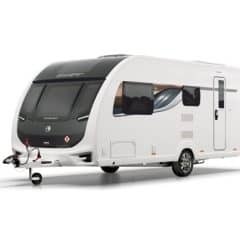 Offers end Monday 6th May. 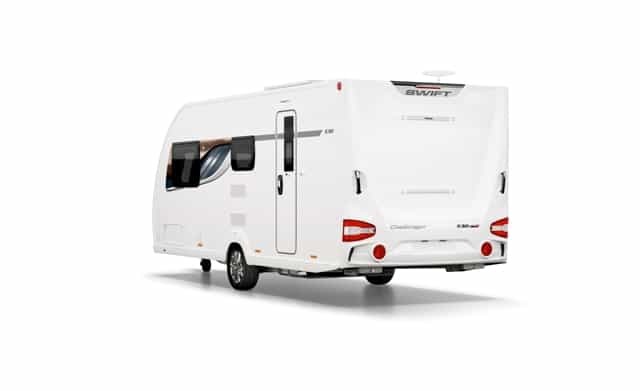 Our prices won’t be beaten, click to view more information. 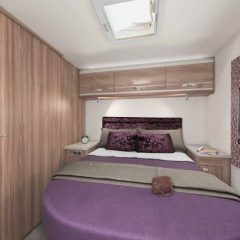 Check out our Swift Vogue special edition which is exclusive to Swindon, Oxford & Reading Caravans. 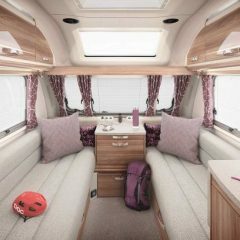 Specification between the Vogue & Challenger is similar. 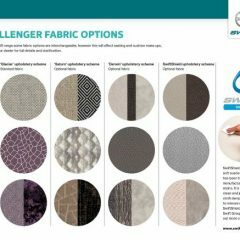 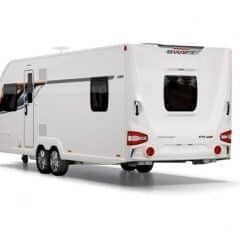 The 2019 Challenger range consists of 9 models that are available to view in Swindon and order at each of our 3 branches. 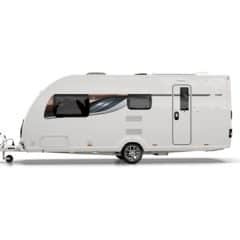 Please check before travelling if you have a specific model in mind. 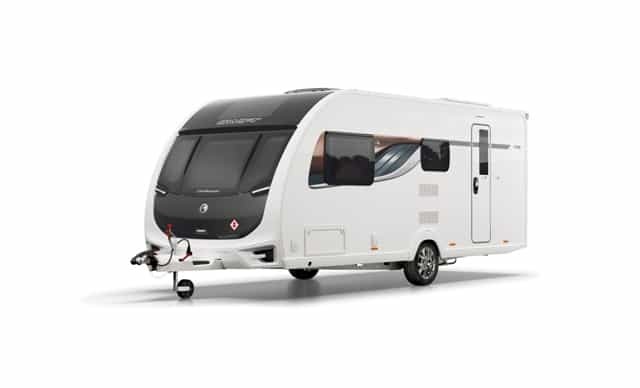 The Challenger offers superb specification at a great price and can be financed through Black Horse. 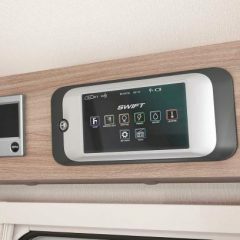 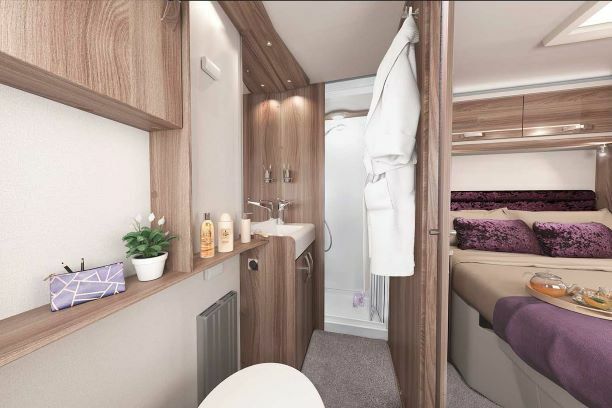 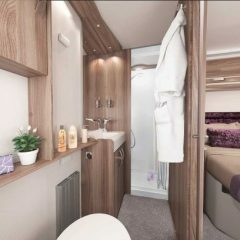 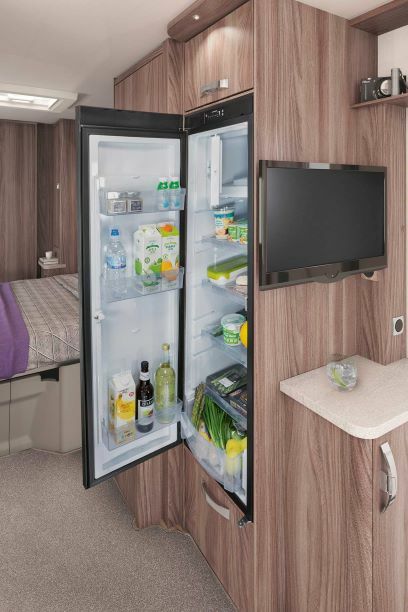 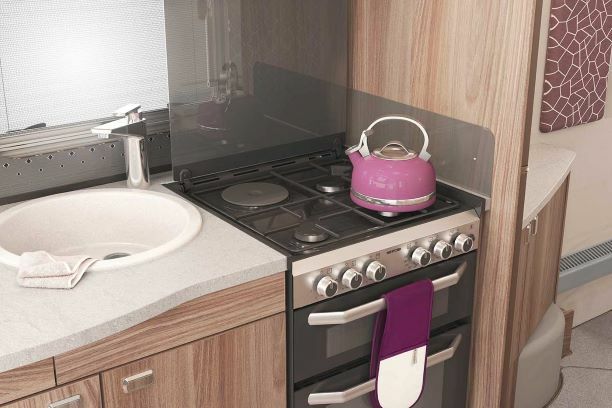 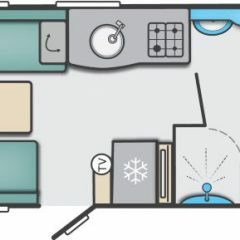 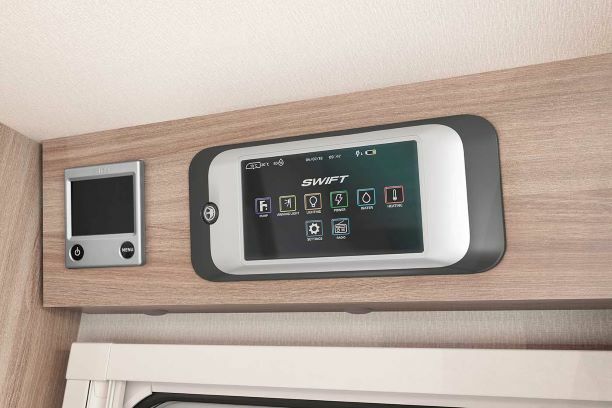 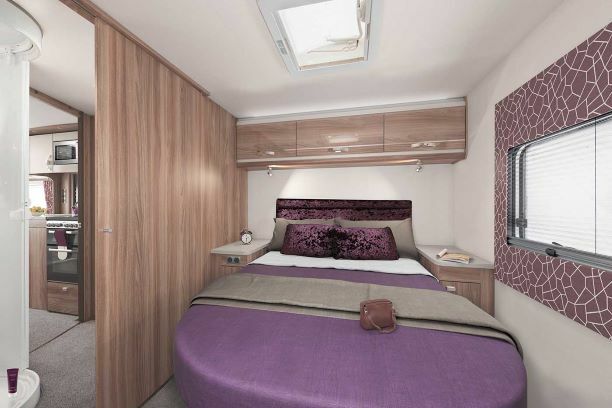 The 560 and 635, which feature a centre washroom with end bedroom, proved extremely popular last year so with that in mind the twin axle 650 has been added to the range for 2019 and also features a centre washroom. 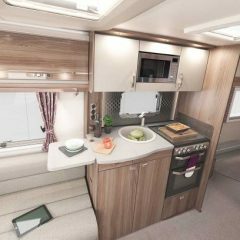 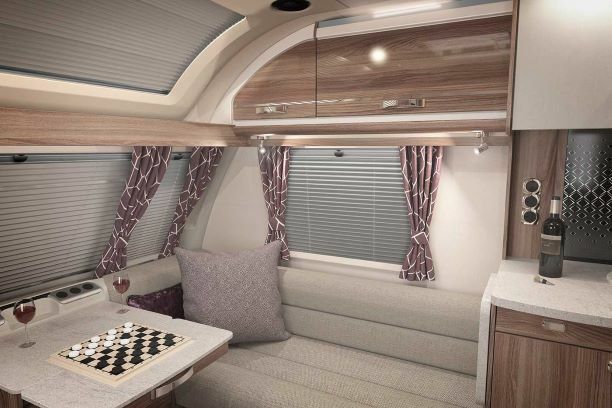 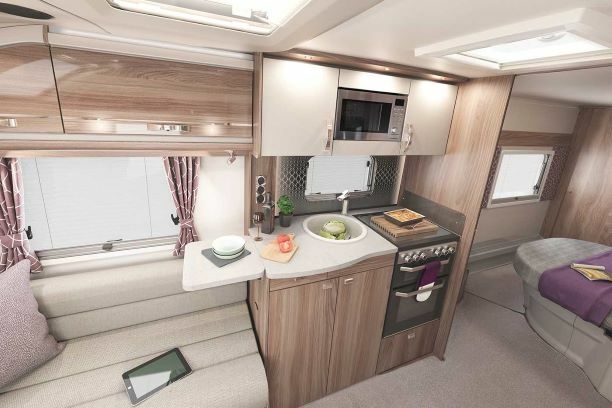 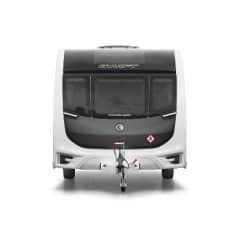 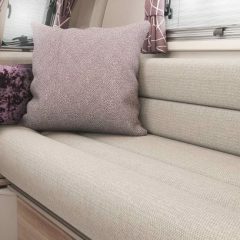 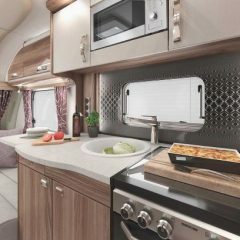 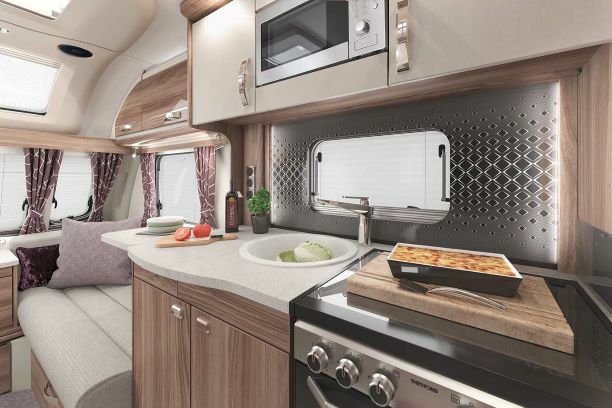 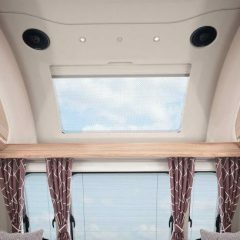 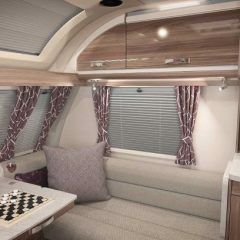 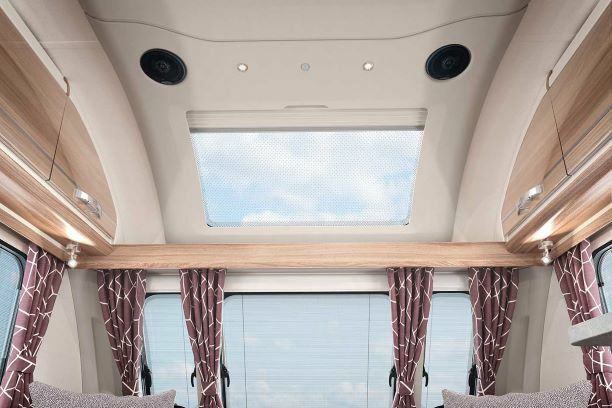 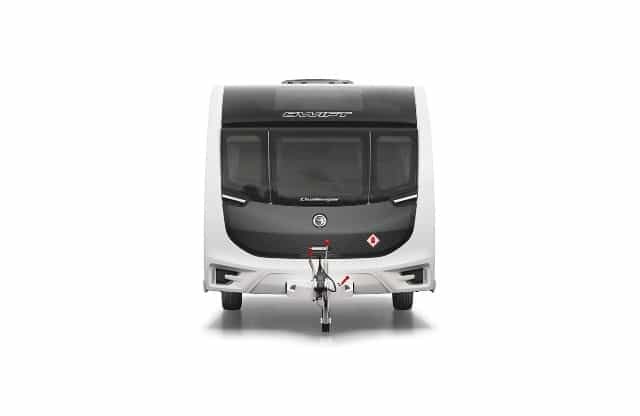 Built using SMART construction, the Challenger features a new aerodynamic profile incorporating triple opening windows and a panoramic sunroof design which allows plenty of natural sunlight in to the caravan. 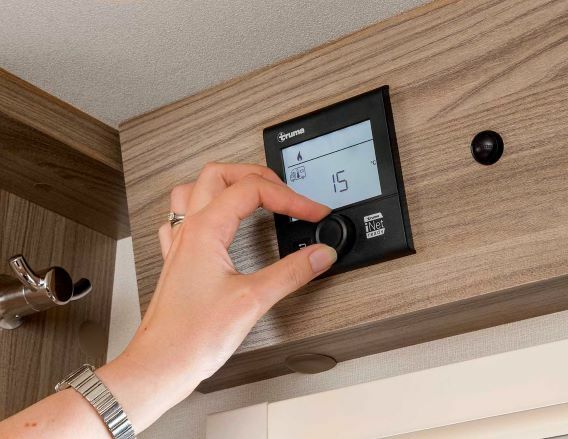 The range comes with a Truma Combi 4 boiler as standard but there is an option available to upgrade to the Alde wet central heating system should you require (£750). 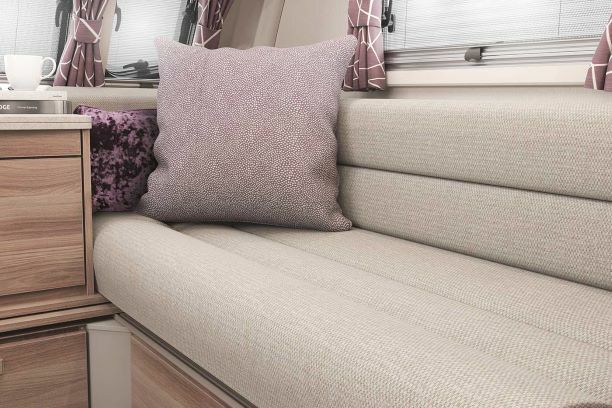 Low energy LED lighting and a wide choice of seating layouts help to set the mood alongside the Glacier soft furnishing scheme and Aralie Sen woodgrain. 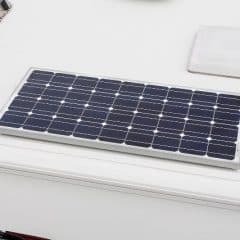 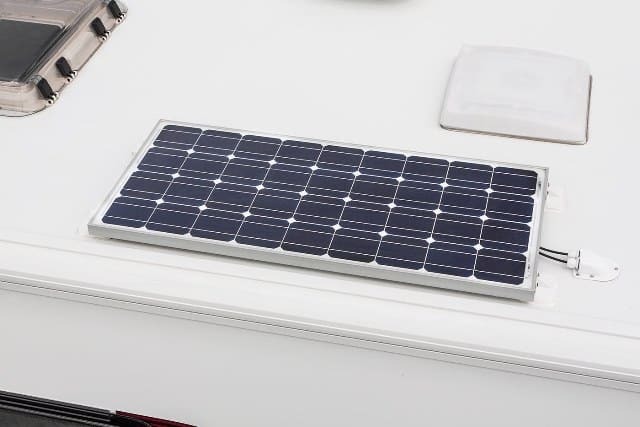 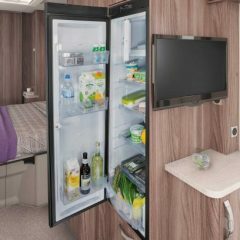 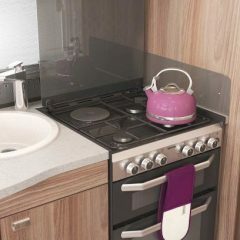 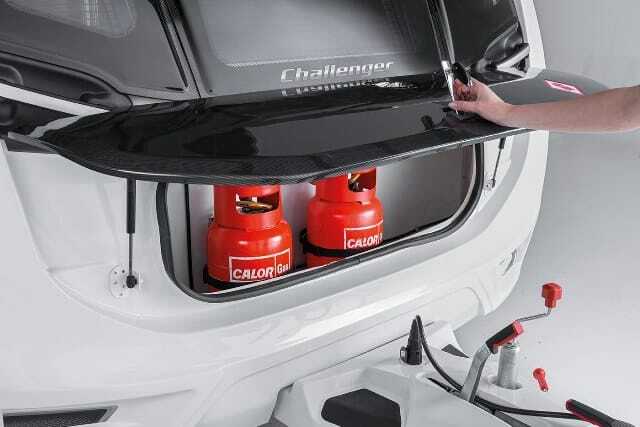 The kitchen comes well equipped with a 110 litre dometic fridge and the caravan now comes with an 80W roof mounted solar panel. 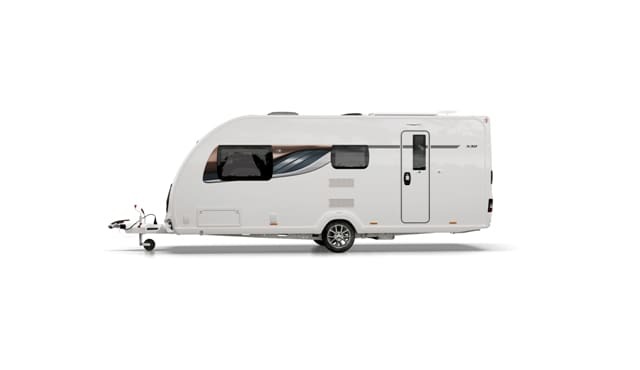 The Challenger has a style all of its own at weights that fall within a wide range of towing cars. 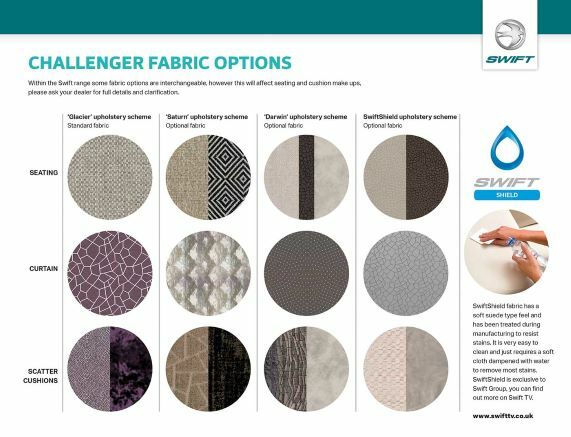 The 2019 Swift Challenger consists of 9 models which are available to order at all 3 of our branches. 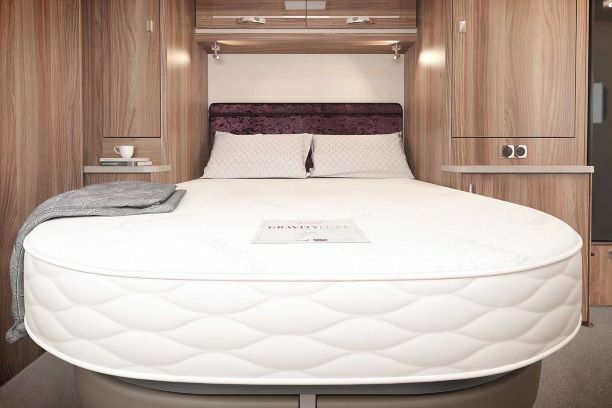 There are plenty of reasons to buy from one of our award winning dealerships so call us today for more information. 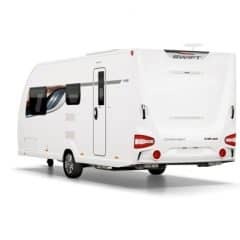 A full range of demos are available to view at our Swindon branch but please check if we have the model you require on display before travelling.